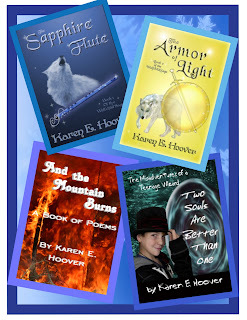 Mormon Mommy Writers and Friends: The Fabulous Karen Hoover and a Bundle of E-Books!! The Fabulous Karen Hoover and a Bundle of E-Books!! First of all, I have to tell you my news. I think I am going to attend Life, The Universe, and Everything science fiction/fantasy writer's symposium next month! It's usually at BYU, but this year it's at UVU. It's still only $30 to attend all three days!! It's an awesome event and the last time I went (the only time) I met Karen Hoover! This woman is amazing and I look forward to meeting more wonderful people like her, and maybe even seeing her again. So I'm going to throw out the question real quick: Who else is going to LTUE? We could have a get together somewhere like we did last time. 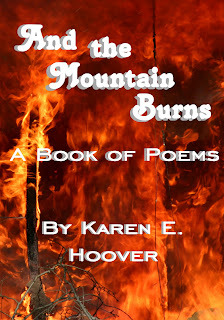 It was wonderful and I really got to know Karen Hoover last time we did that. 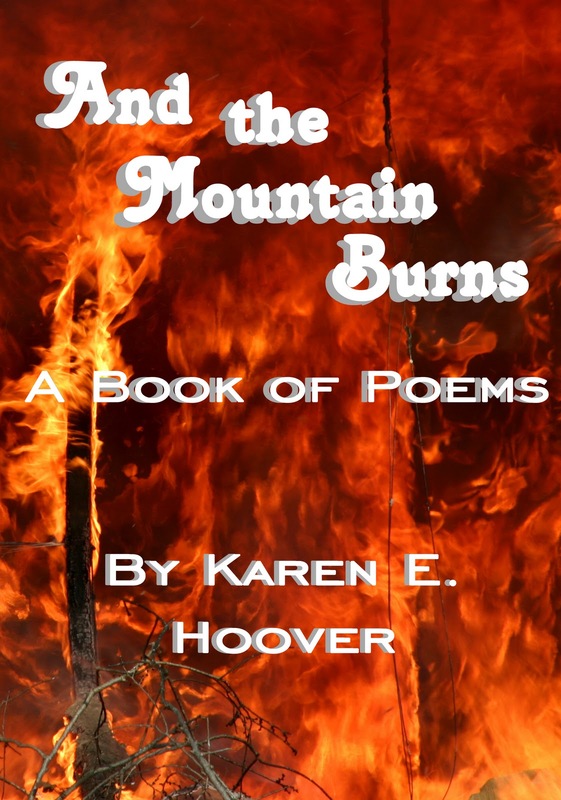 Now let me introduce you to Karen Hoover. She is amazing and to prove it, she is giving away a bundle of FOUR e-books to one lucky winner!! Check out her books! The net of magic that has held her together for eons is eroding and the magi can’t patch it fast enough to prevent disaster. Volcanoes spew, waters rise, famine and flood and desolation threaten the world as they desperately await the coming of the Wolfchild to heal their home. Three women begin quests for identity and freedom from the ties that held them: Ember, from her overbearing and prejudice mother; Kayla, from the rigidity of the caste that has oppressed her family; C’Tan, from her dark and evil master, the Guardian S’Kotos. One will discover that she is the first white mage born in three millennia, another will become guardian to a keystone, the sapphire flute, and throughout it all the third will try to destroy them both. Ember has been accepted into the mage academy, but not without cost. She has gained a new enemy, ancient and dark, whose entire purpose is to destroy all white magic and her along with it. After nearly losing her life in a brutal attack, DeMunth is assigned her guardian, and the keystone he wears, The Armor of Light, begins the transition that will make it a true power. Kayla has lost most everything of importance to her—the people, the prestige, and all she fought for the past ten years. 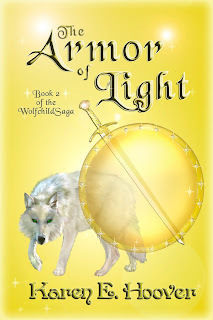 With nothing left to lose, she continues her search for the birthplace of The Sapphire Flute and the Wolfchild she believes to be its player. Her journey will take her to strange, foreign, and often dangerous places, and everything she had thought to be true will be proven wrong. In a showdown full of betrayal and heroic loss, Ember and Kayla finally meet on the battlefield, fighting a war on two fronts—against C'Tan and her people, and the mysterious enemy bent on destroying all magic—the shadow weavers. The story is full of power, betrayal, hope, and love. The elements of the universe are coming together, and none can know who will stand in the end. 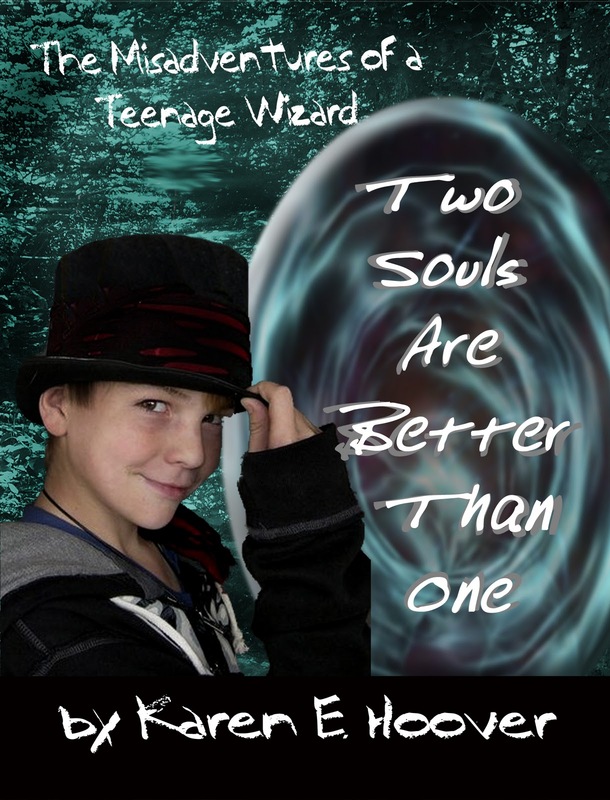 Barely thirteen, Jeremy James Johansen has had more than his share of trouble. His father disappeared without a trace and the police believe he murdered his lab assistant, though his son knows it isn’t true. His dad can’t even handle a knife, let alone a bow and arrow. 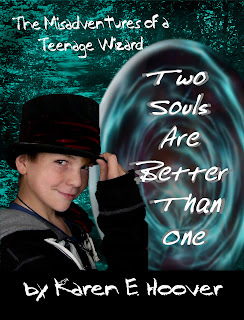 A year later Jeremy stumbles across a portal to another world and gets pulled through—but not as himself. Somehow he swaps bodies with the man on the other side before the portal disappears. Captured by a dragon and a man in black who insists on calling him father, he tries to escape, only to plummet to his death. He awakens in his own bed, believing it was all a bad dream. The problem is there are holes in his memory he can’t fill. In time, he discovers that the portal holds the answers not only to his forgotten memories, but most importantly, points him down the path to finding his father. I have this ebook on my kindle and I must tell you, it is so imaginative. When the title says "two souls are better than one", it means it! When you have two people's personalities in one person's body, it can be confusing. I was nervous about this aspect. But I must say, that Karen executed it magnificently. It added a dimension to the story that you don't normally see. I think this book is perfect for middle grade readers and my children have already been fighting over who gets to read it next!! Remember how I told you that Karen is awesome? Here's just another way that she is amazing. She started a blog for writers who want a challenge. It's called Sprint Writers Central and it's wonderful! There is a sprinting box on the blog where you can meet up with other writers and challenge them. What a wonderful motivator!! This is just one of the ways in which writers help each other and Karen is one person that taught me that! Now it's time to enter to win these awesome e-books!! I have some kids who would love to read these books. I joined sprint writer. I'm not doing the current challange or poems, but the site was really cool and I will keep on eye on it for some good writing practice. Tell you what! I am ENTERING this contest. So far I am (1) a follower of MMW; (2) now following Karen's author blog; (3) a new sprint writer [LOVE this site! ]; (4) commenting on this MMW site; (5) have advertised this contest on FB. Is that a LOT of entries for me? My daughter is a major fan of the Sapphire Flute. I'd love to win the sequel! Karen's super cool. Met her at the ANWA conference last Feb. I am now following MMW on facebook! How fun! 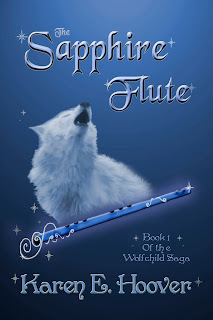 I have Sapphire flute, but I would love the rest!